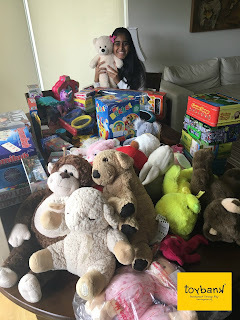 With the Children's Day around the corner, we at Toybank definitely won't be idle this month :). We have decided to bring more smiles to the children in Bangalore by celebrating Children's Day with them! (1) Children's Day with kids of Balajothi Centre for the Disabled - Benson Town. (2) Inauguration of a new Makkala Jagriti learning centre in partnership with Dept. of Women & Child Development, Govt. of Karnataka. 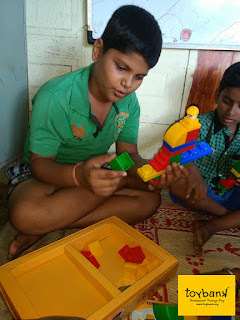 Toybank is giving away toys to Makkala Jagriti's new learning centre this Saturday. These toys will go to the 'toy space' at the centre. Watch out for this space for more events and activities happening at Toybank!